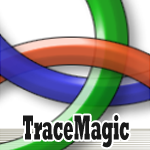 TraceMagic, released in July, 2012, is a utility that developers and administrators have been waiting for for quite long. The tool was developed by the CoE using Microsoft Visual Studio 2010. 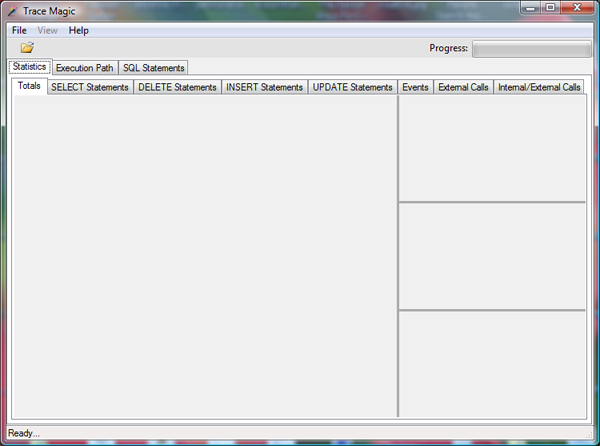 It can organize complex text in your trace files into neat grids that showcases a number of performance parameters. How do I install TraceMagic? After unzipping the file downloaded, Run the setup.exe. As the tool doesn’t have a signature, Windows may prompt you for permission to install it. In half a minute, the tool is ready for use. 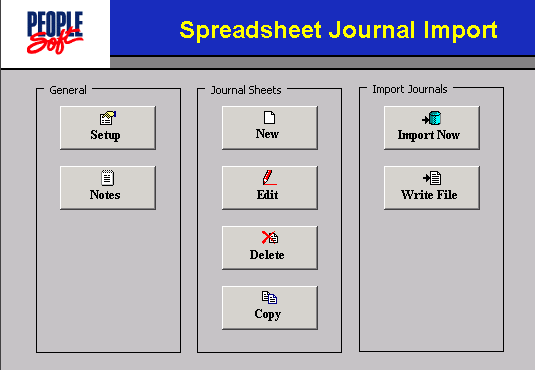 You can launch it either from the Desktop shortcut or from Oracle Corporation > Tools & Utilities > Trace Magic. It works only on Windows machines with a .net framework. What trace files can TraceMagic handle? I tried loading some trace files that I already had but the tool threw an error. So it’s recommend that you activate the following tracing options when generating trace files to be used in TraceMagic. 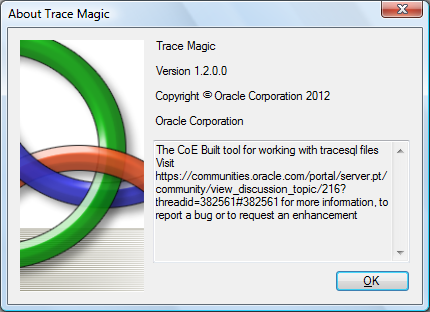 Once you have installed TraceMagic and have generated the trace file as outlined in the previous step, open the tool and click Files > Open. 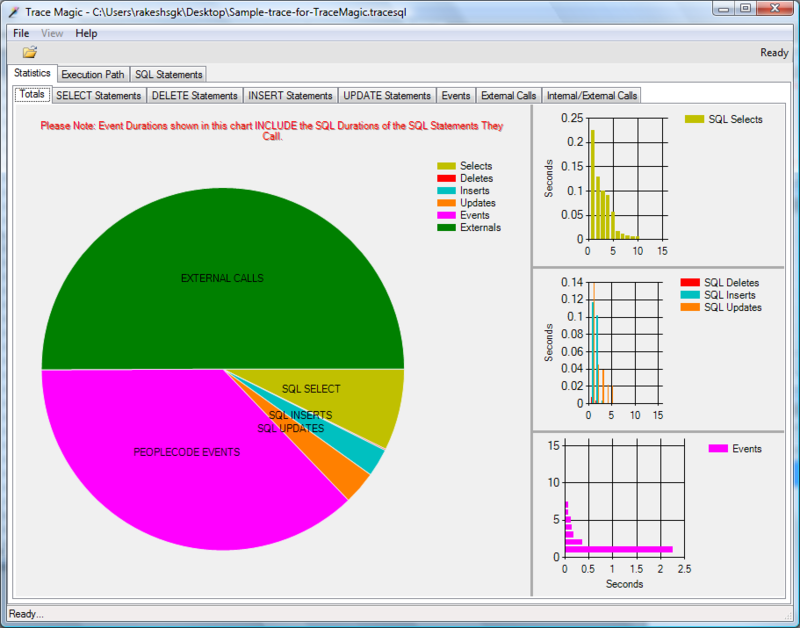 Then select the trace file you are interested in analyzing. The tool takes a while to process the text file into easily digestible grids. I’ll soon make a tutorial on using it, stay tuned. Finally, I managed to take a trace with the above shown settings and opened the .tracesql file in TraceMagic. The trace was for a simple login and password change. TraceMagic immediately generated the below shown charts and many tabs full of valuable information. I’m still learning to make full use of the tool though. The tool is not yet perfect and you may face some errors while using it. Don’t worry, you can head over to this forum for help. Can I get the source code and support? Yes, Oracle has been kind enough to provide the source code of this tool. You can download it here. 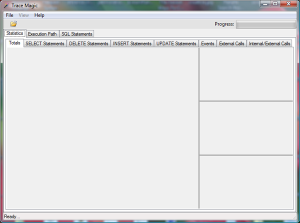 If you are a Visual Basic programmer, you may want to bring some enhancements to the tool. If you get stuck, head over to the development forum, you can get some help on the development aspects. Comma as Thousand Separator in File Layout? It is not possible to download this from oracle site, can you give any alternate download link? Maybe you can upload your copy to dropbox public folder. I just tried using the original link mentioned in this post and it doesn’t seem to work anymore. Thanks for pointing this out. Meanwhile, I was able to find this alternate link. Can you try using it? Have edited the link in the post. I can’t download from this link. Can you give another download link ? Pawin, it has become available again. Can you pl give it a try now? The attachment is not reachable or server error ..
Roger, I just tried the download link and it’s working for me. It first takes you to the login page and once you login, starts downloading. Not sure why you are facing an issue. What browser are you using? I am getting the same “The attachment is not reachable or server error” that other people are getting. I’m getting this from BOTH links, and I’ve tried both FireFox and IE. Here is another link. I think it might work, except you need to have a support contract number before it will let you download. 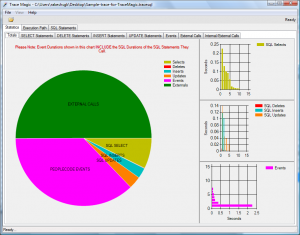 I’m the author of TraceMagic – I wanted to thank you for your post – and to make you aware there is a new version of the tool – much more stable, and that has tons of enhancements – including the ability to compare 2 trace files (very useful when you want to compare demo to prod and such)… please visit the forum should you have issues or questions… and thanks again! Thanks for dropping by and let us know about the new version with enhanced features. I will shortly give it a try! Can you please provide the link for the new version of tool. Can you please confirm if we can you trace magic for App Engine trace file as well. I am getting error while uploading AE trace file. Does anyone has a new link for download, or an other similar software to recomend? I’ve updated the article with the latest link.